Viking Books for Young Readers, 9780451470348, 304pp. Joan Bauer is the author of thirteen books for young readers. 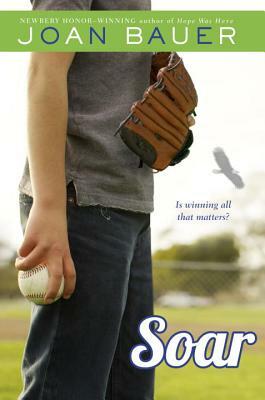 She received a Newbery Honor Medal for Hope Was Here, and the L.A. Times Book Prize for Rules of the Road. The Christopher Award was given to both Hope was Here and Close to Famous, which also received the Schneider Family Book Award. Joan is the recipient of numerous state awards voted by readers.